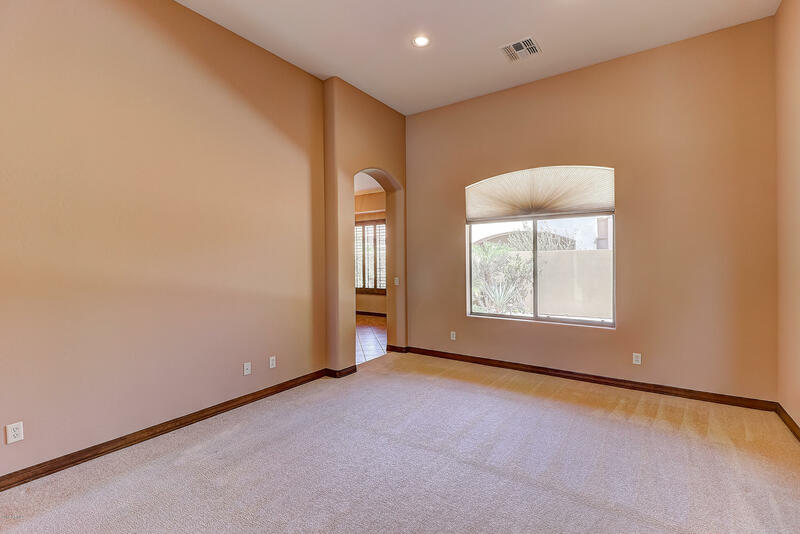 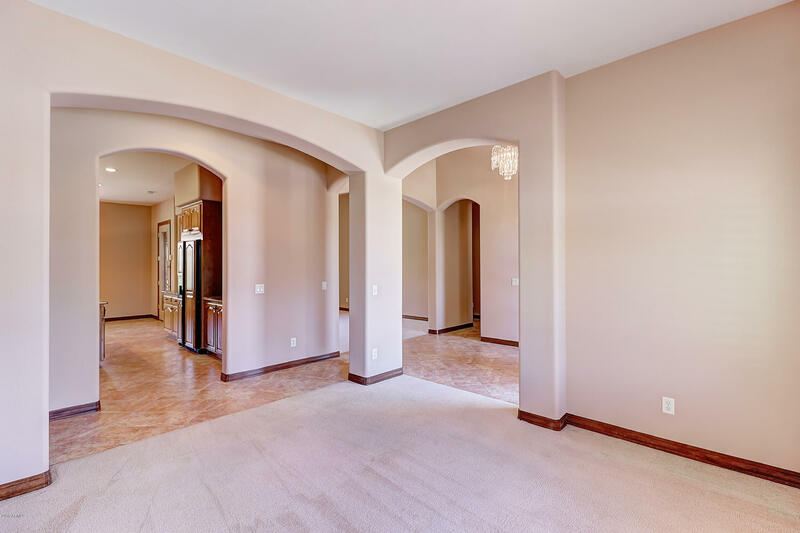 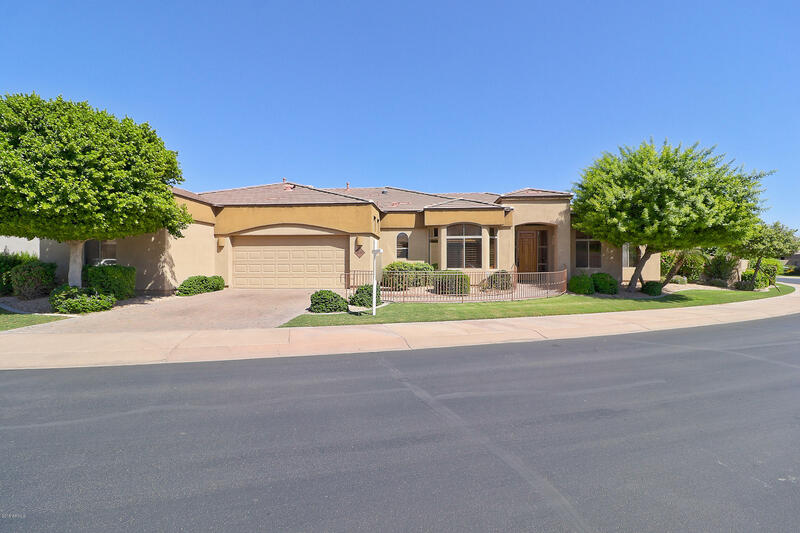 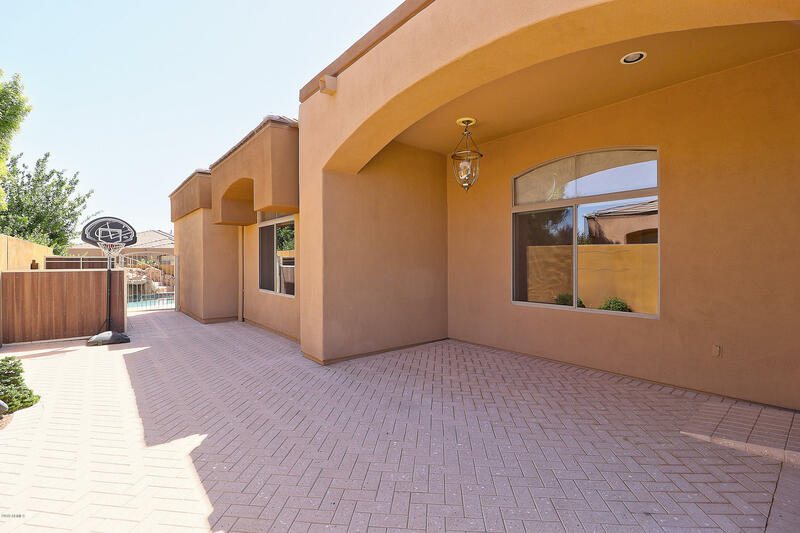 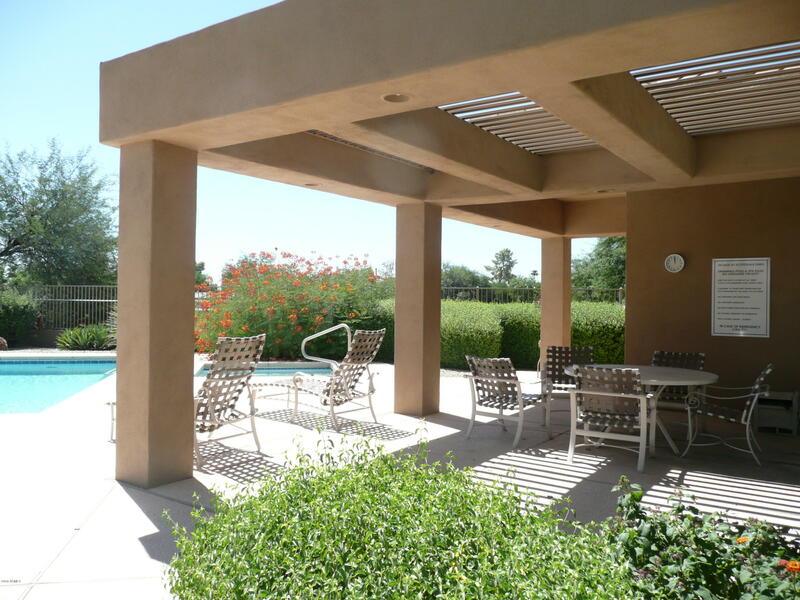 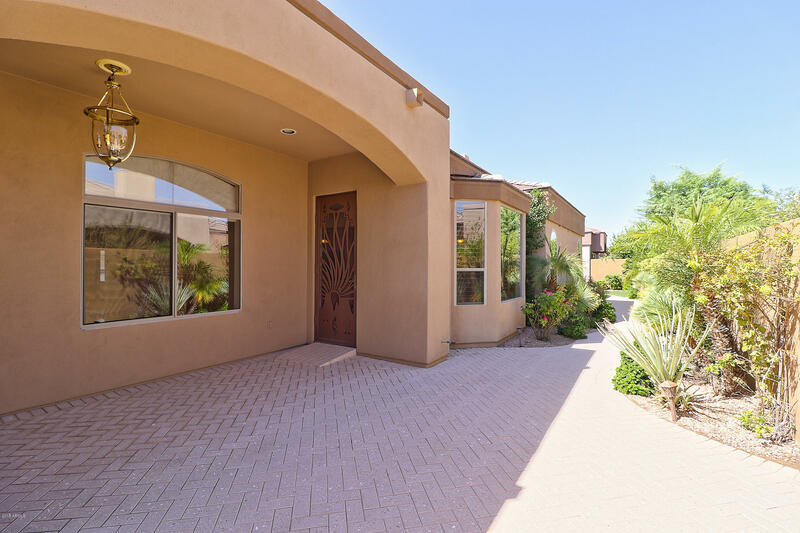 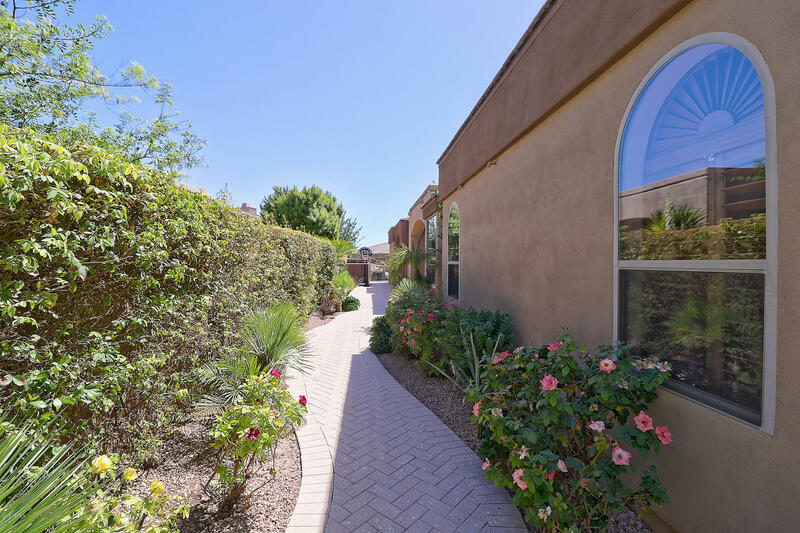 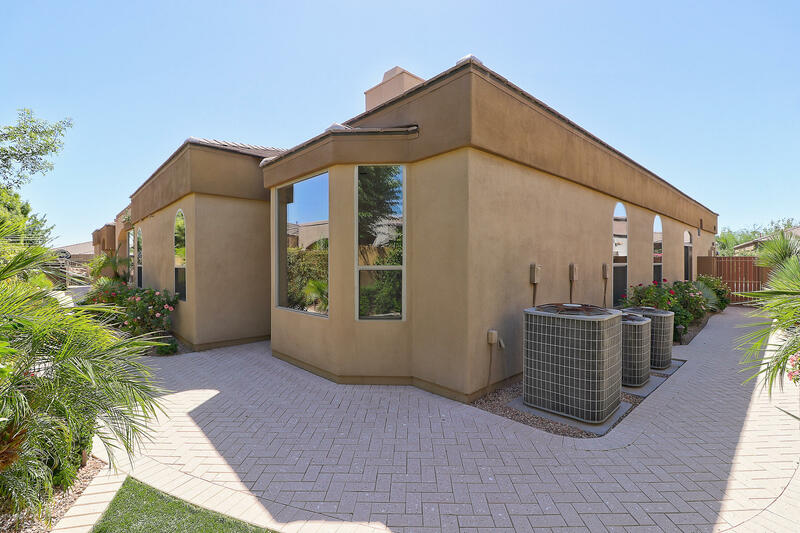 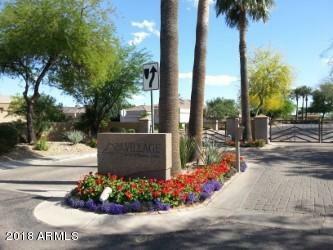 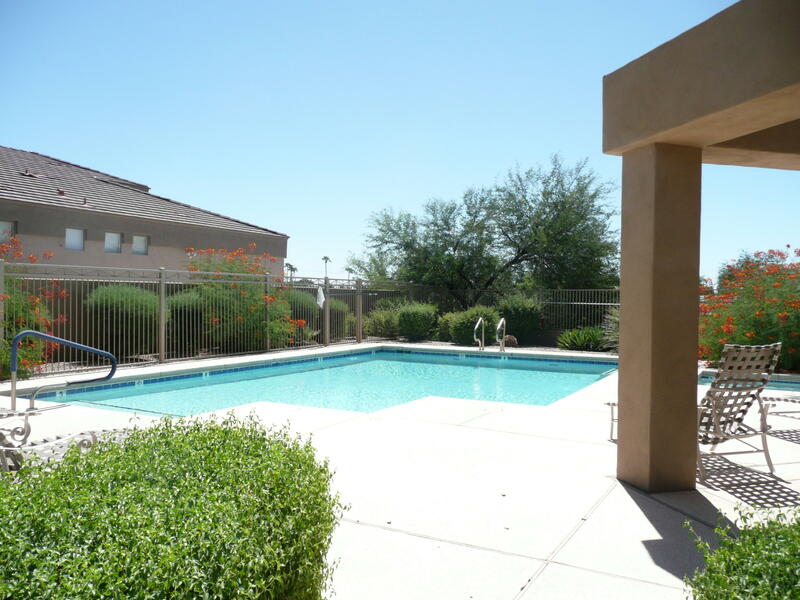 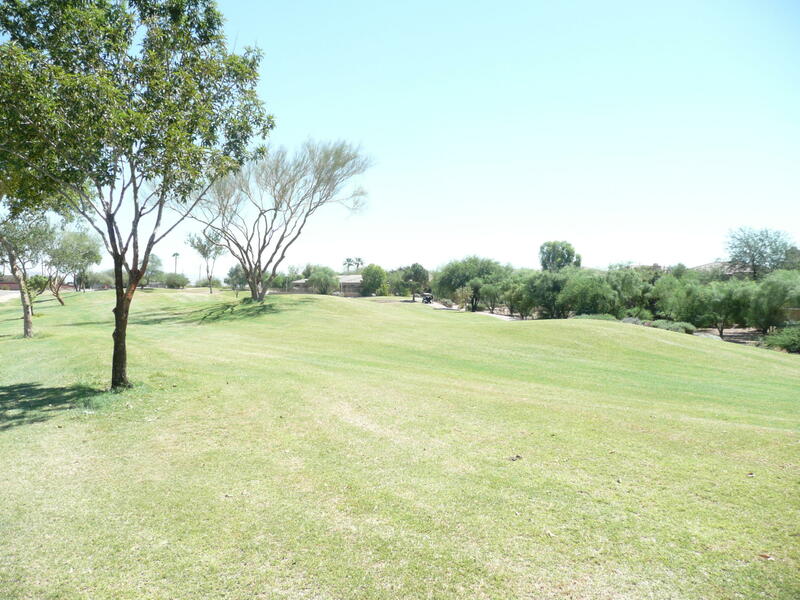 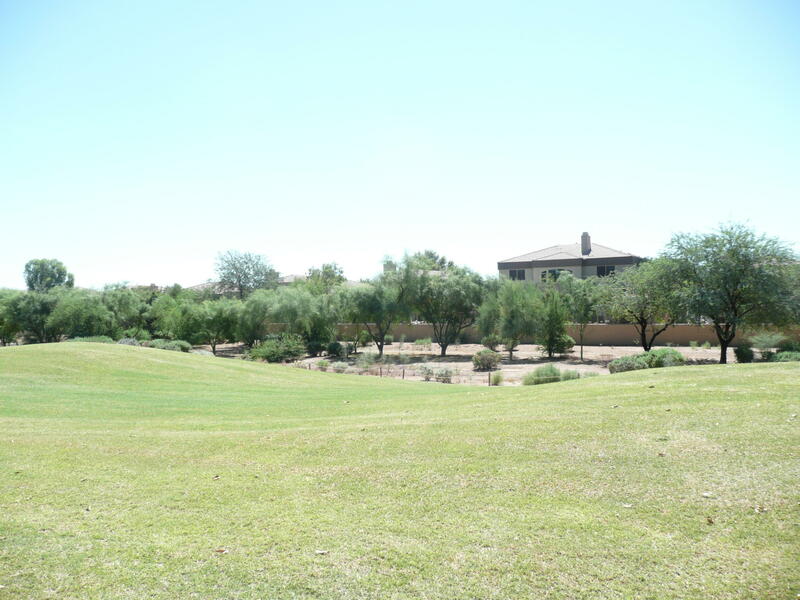 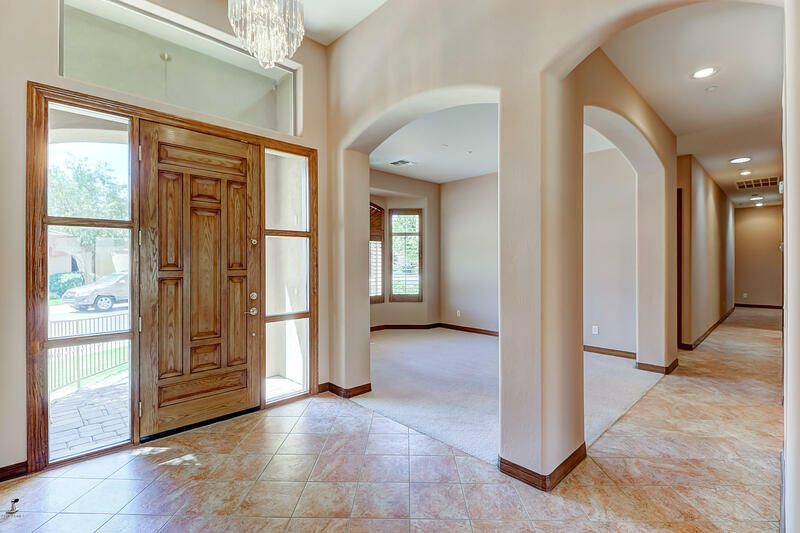 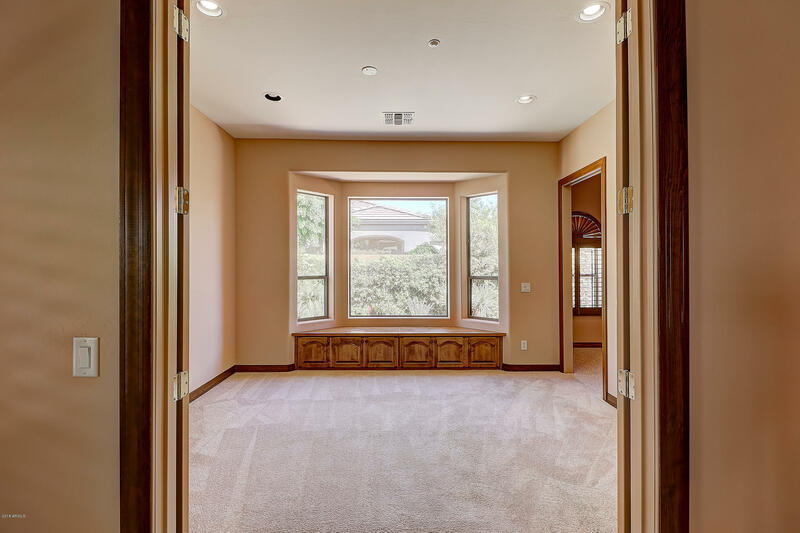 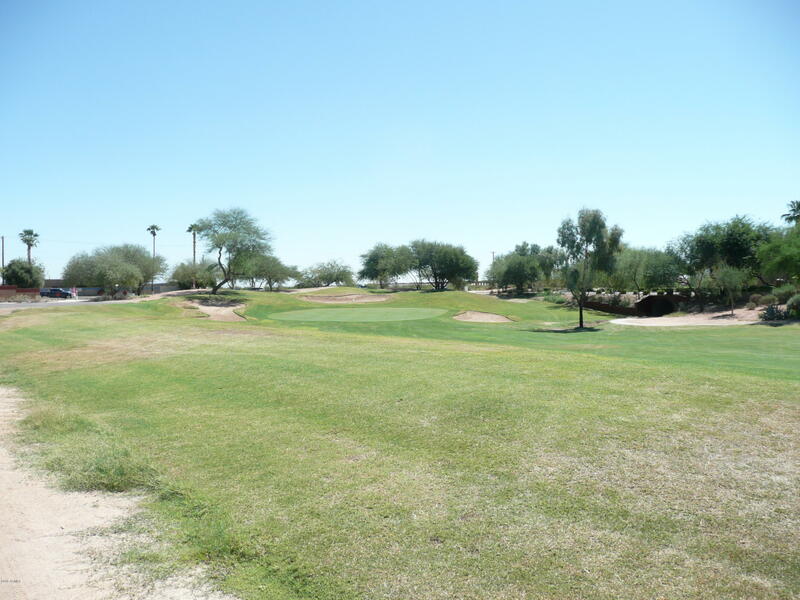 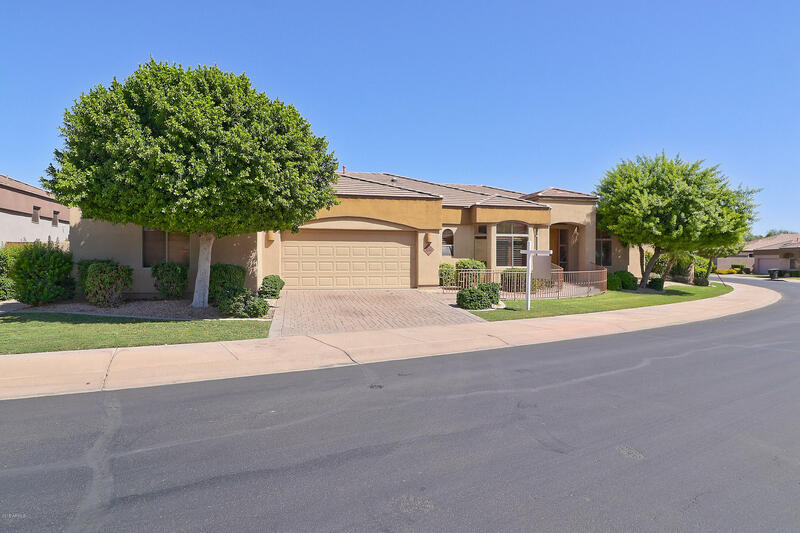 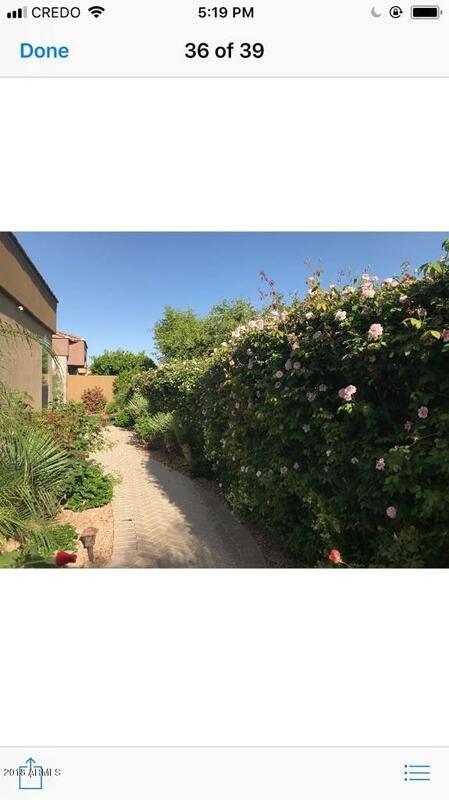 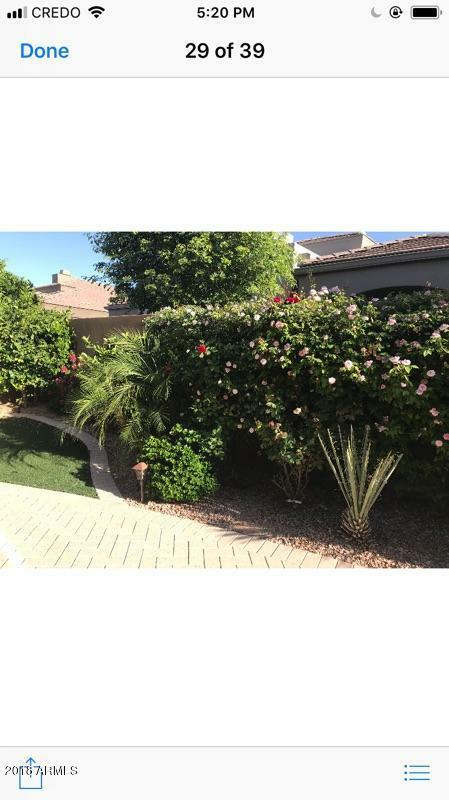 PRIVATE GATED GOLF COURSE COMMUNITY IN A PRIME SCOTTSDALE LOCATION AT THE SCOTTSDALE LINKS. 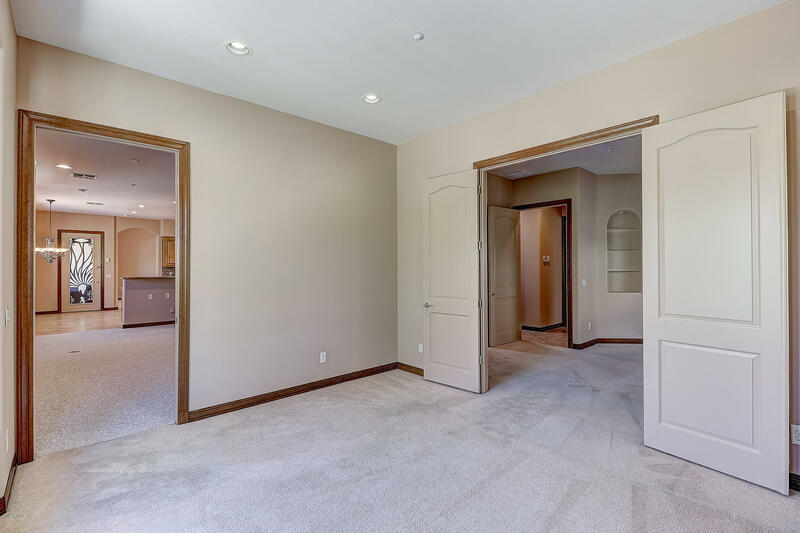 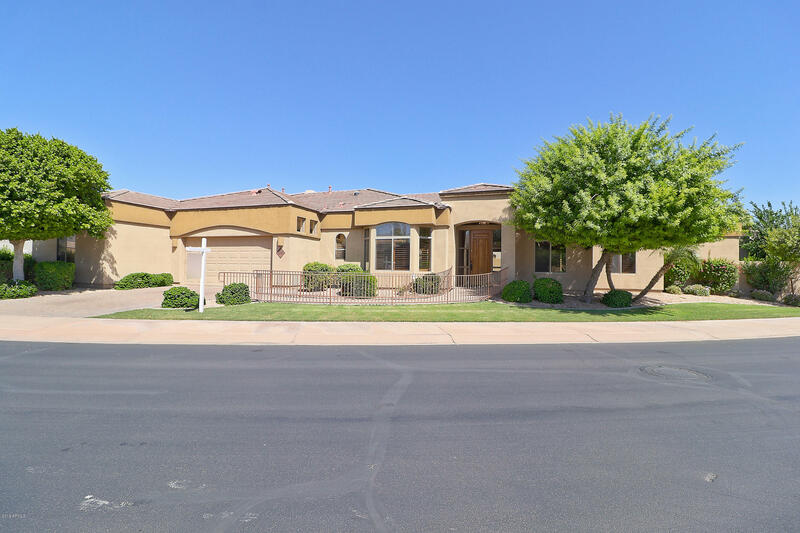 ONE LEVEL CUSTOM HOME MOVE IN READY ON A CORNER LOT.4 BEDROOM 3 AND AND HALF BATHS SPACIOUS SPLIT FLOOR PLAN PLUS A BONUS ROOM AND DEN. 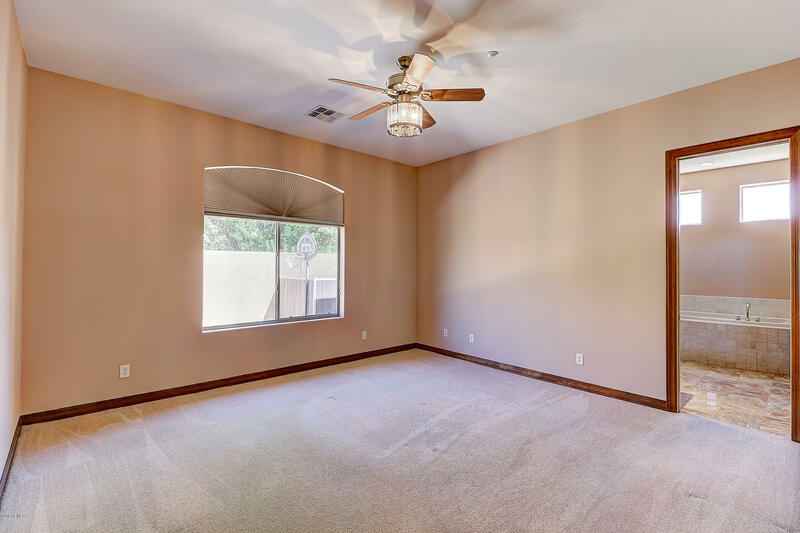 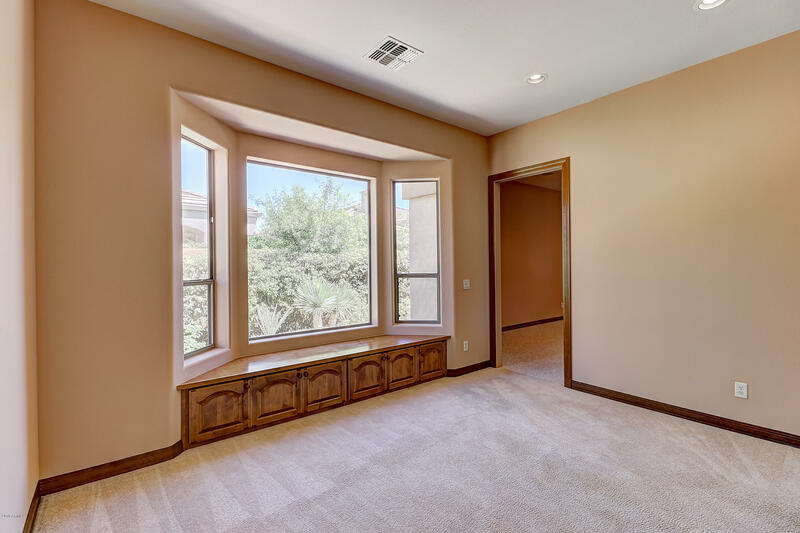 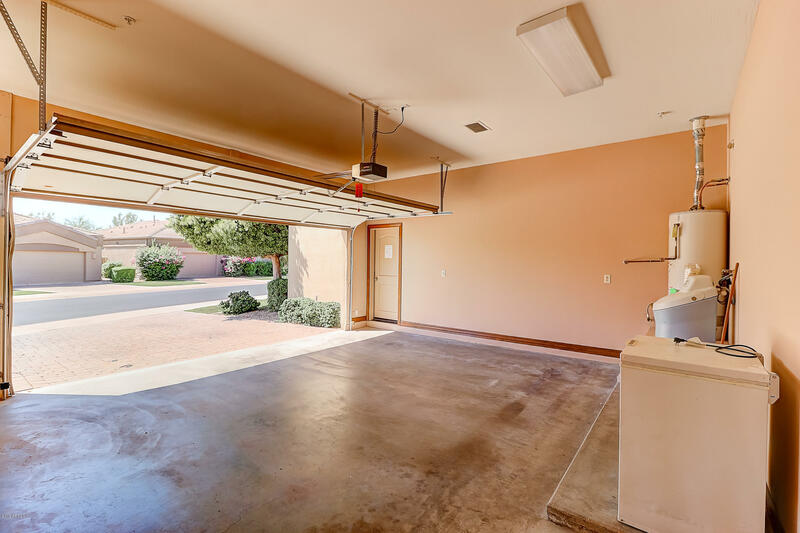 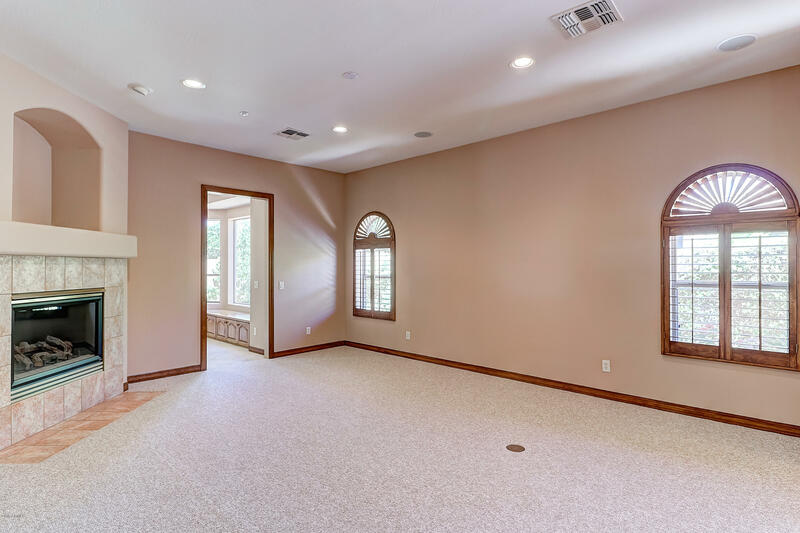 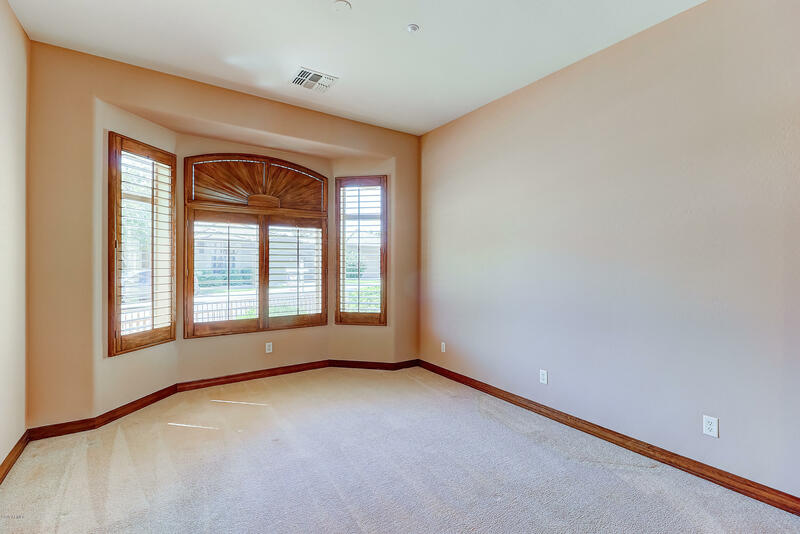 GREAT OFFICE,GYM,MAN CAVE THAT HAS A/C AND HEAT OFF THE GARAGE. 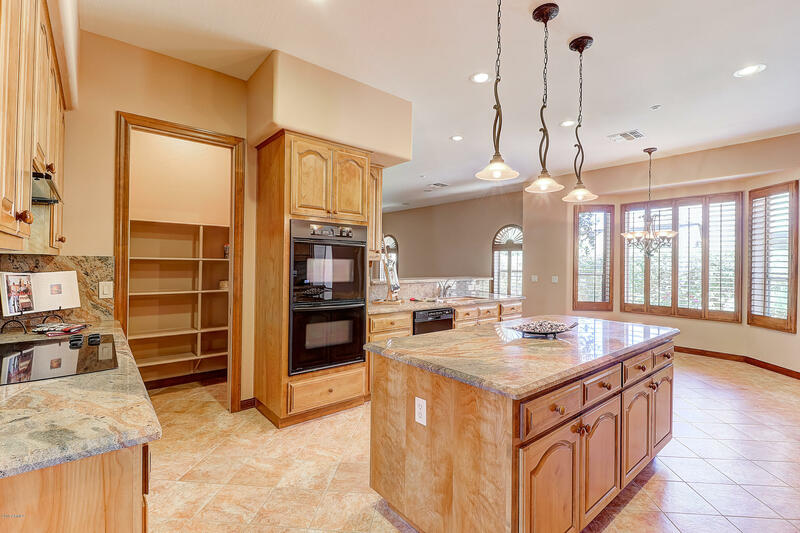 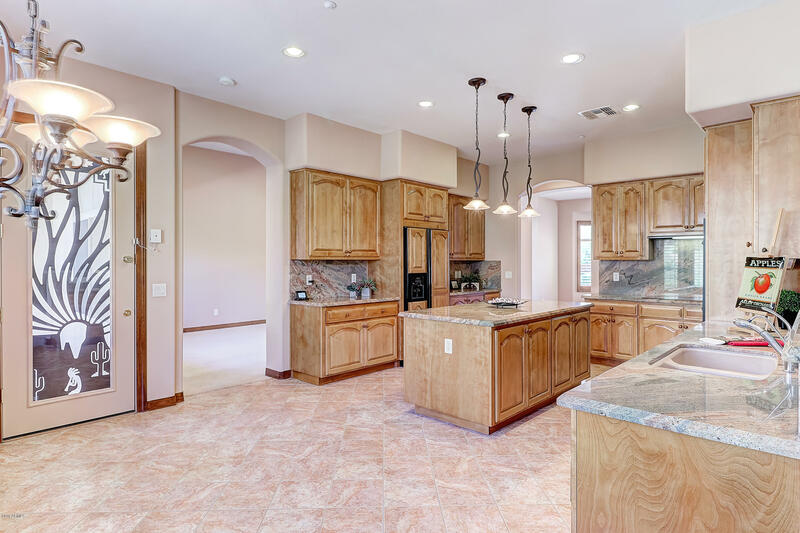 OPEN GOURMET KITCHEN WITH OVER SIZED ISLAND AND LOT'S OF CABINET SPACE. 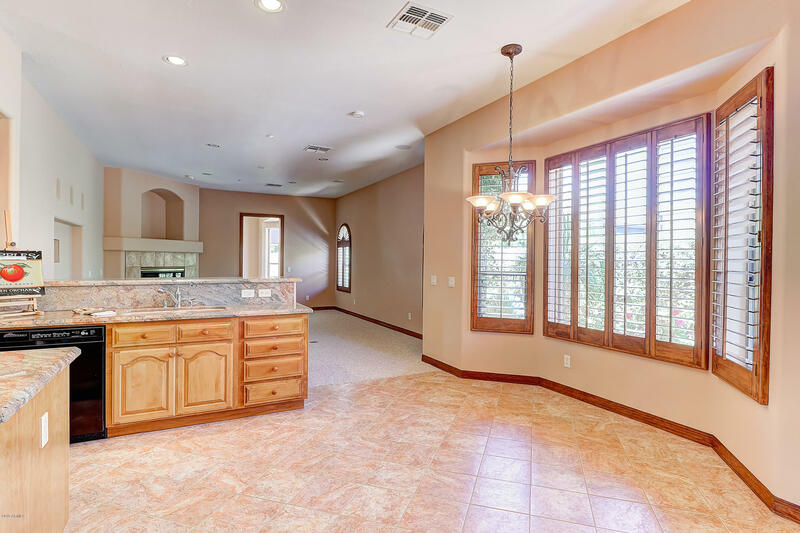 GRANITE COUNTER TOPS, BREAKFAST BAR, NICE SIZE PANTRY. 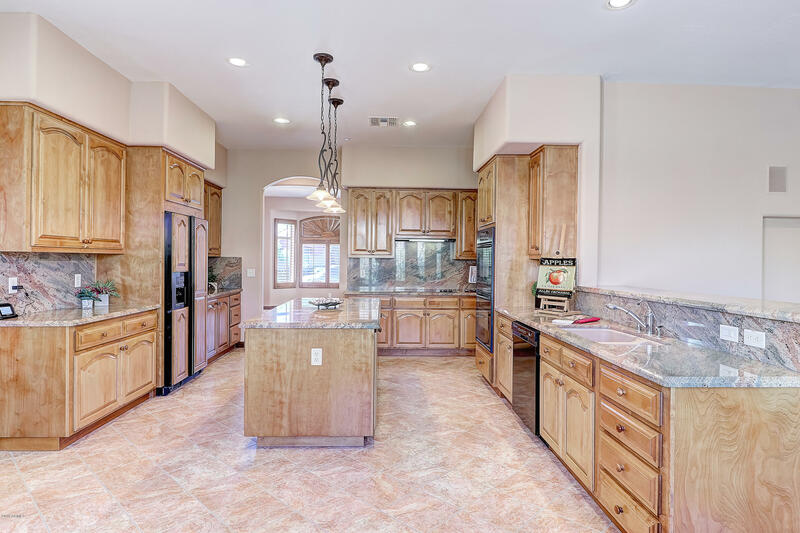 YOU WILL ENJOY COOKING IN THIS KITCHEN. 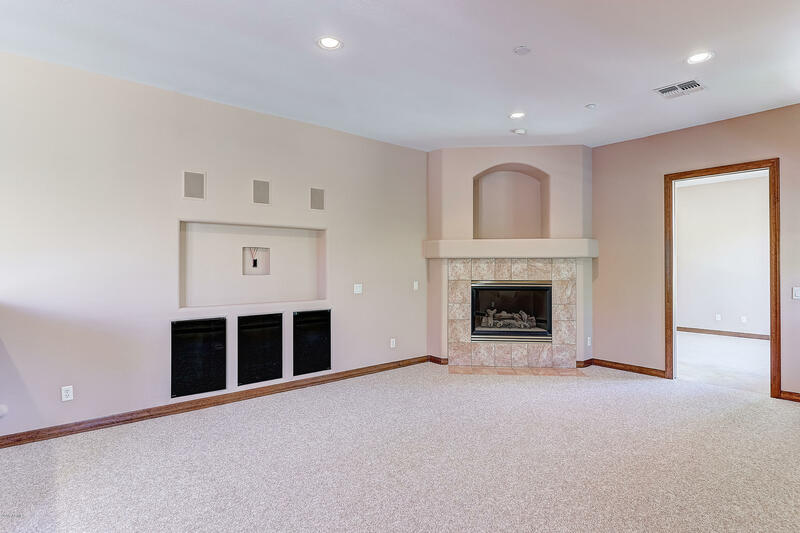 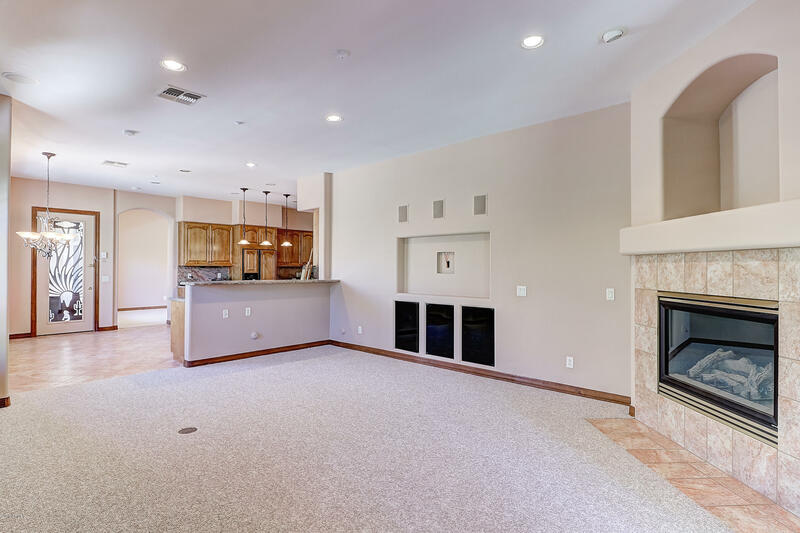 THE KITCHEN LOOKS INTO THE LARGE FAMILY ROOM WITH A THEATER SYSTEM AND GAS FIREPLACE. 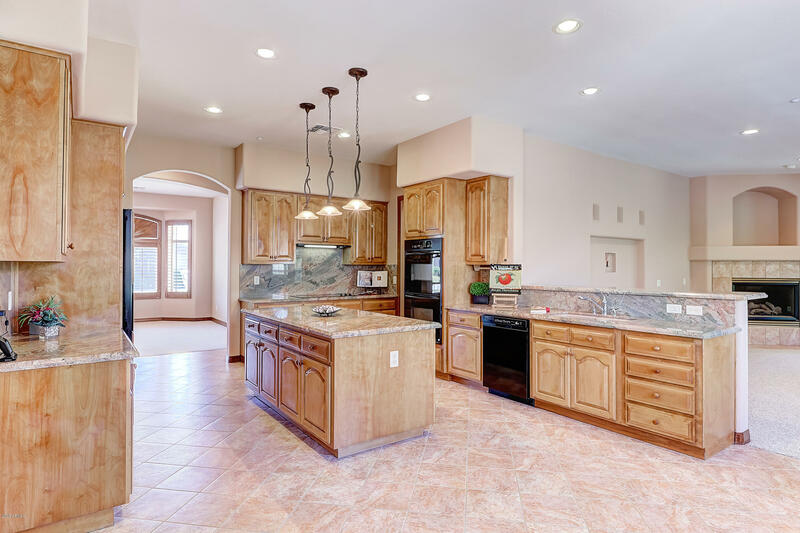 GREAT FOR ENTERTAINING AND FAMILY FUN. 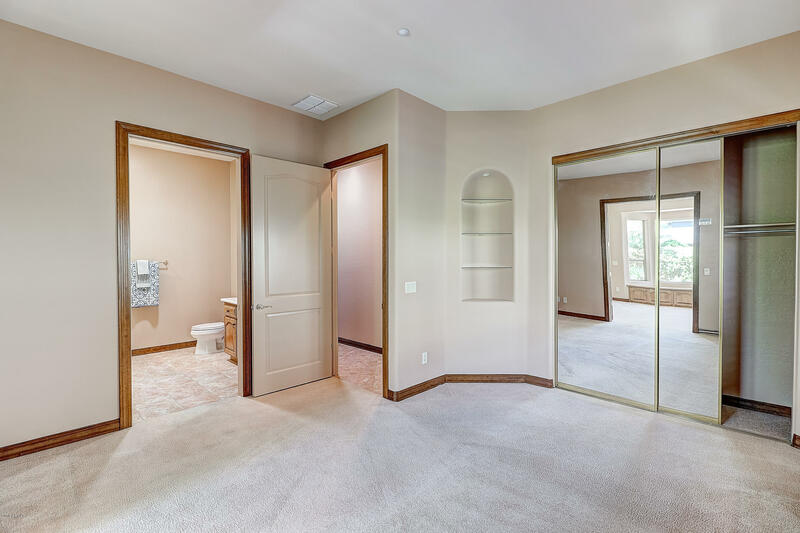 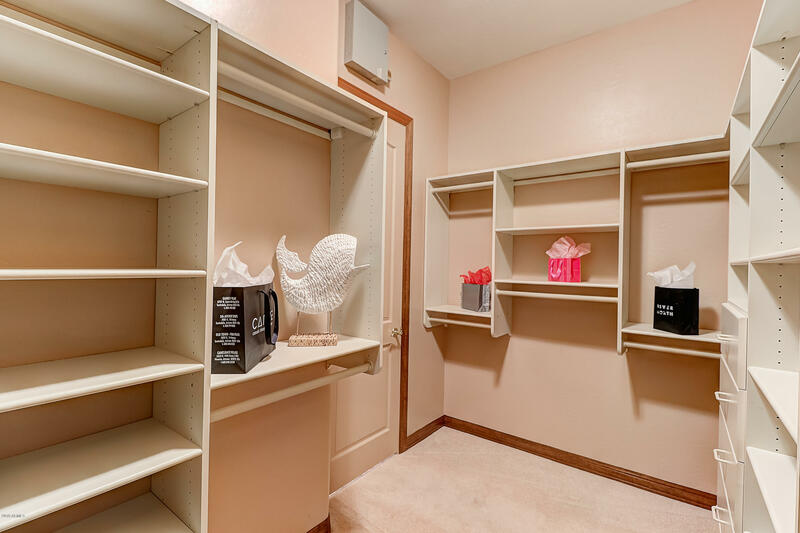 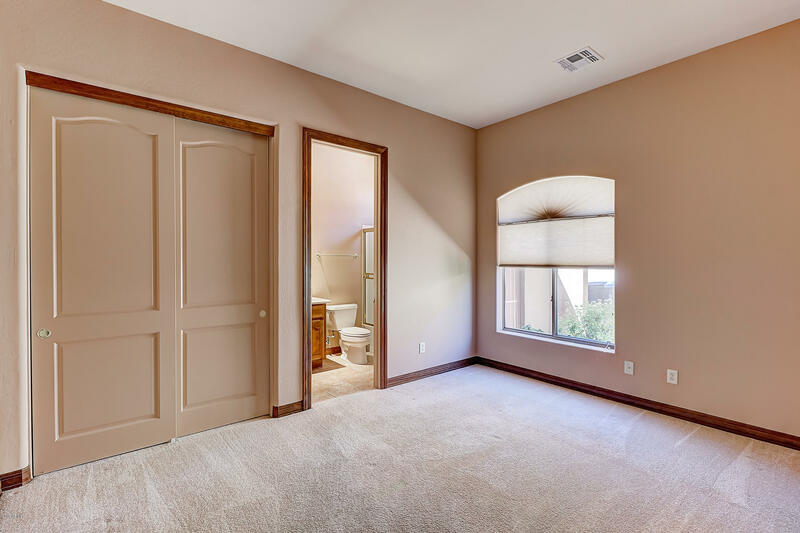 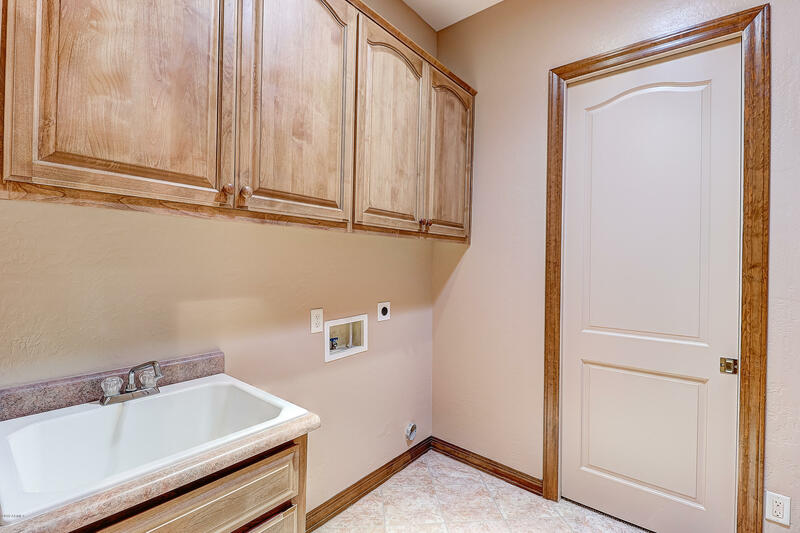 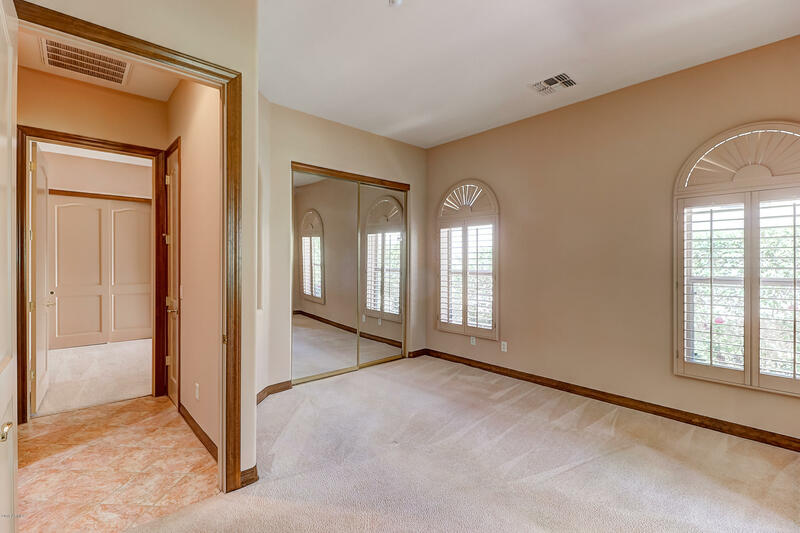 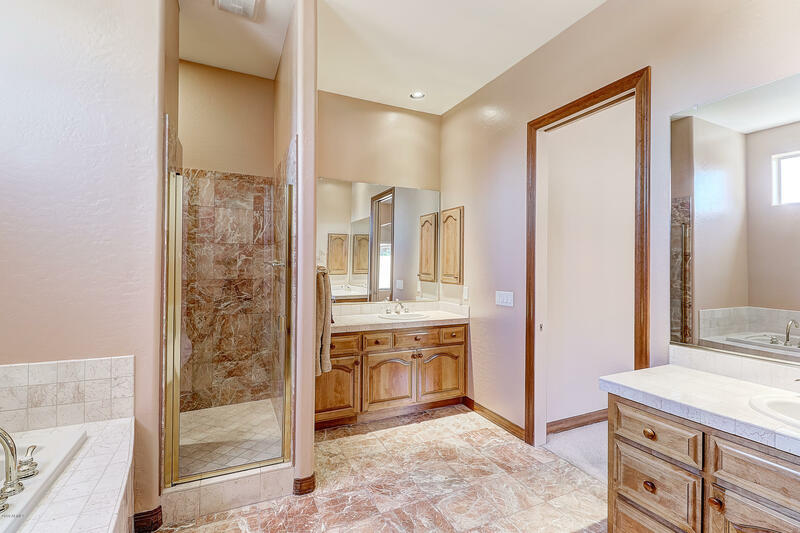 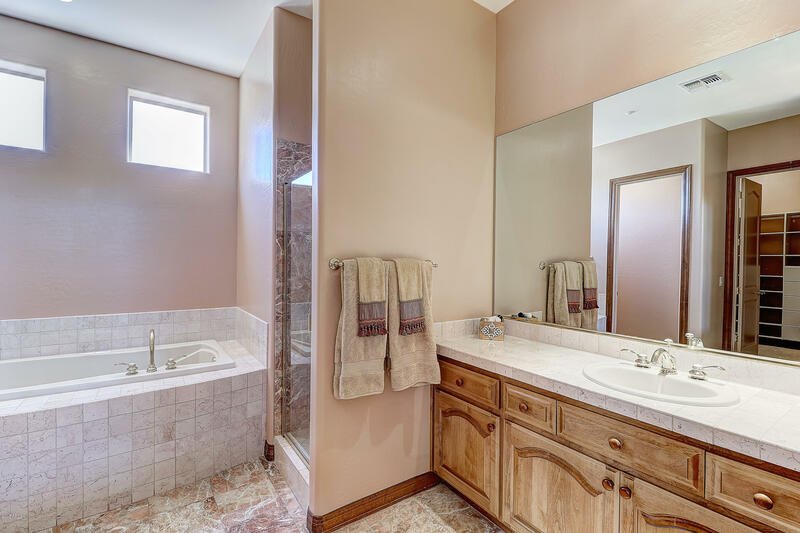 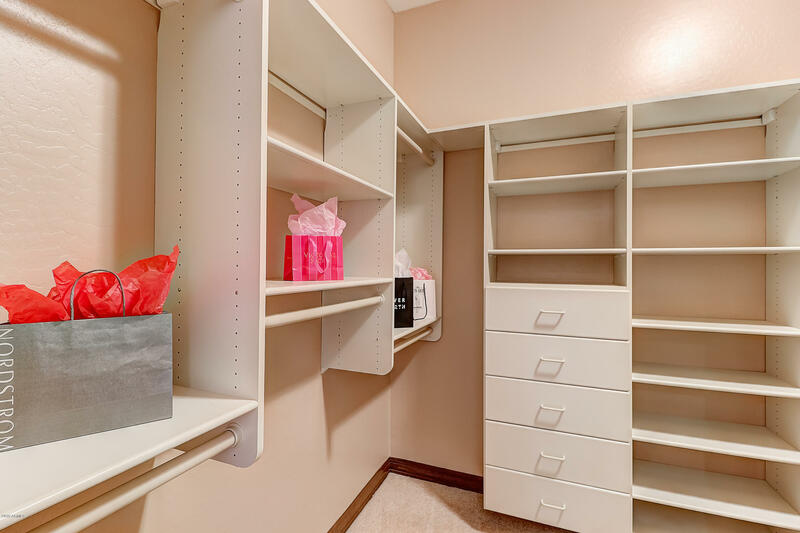 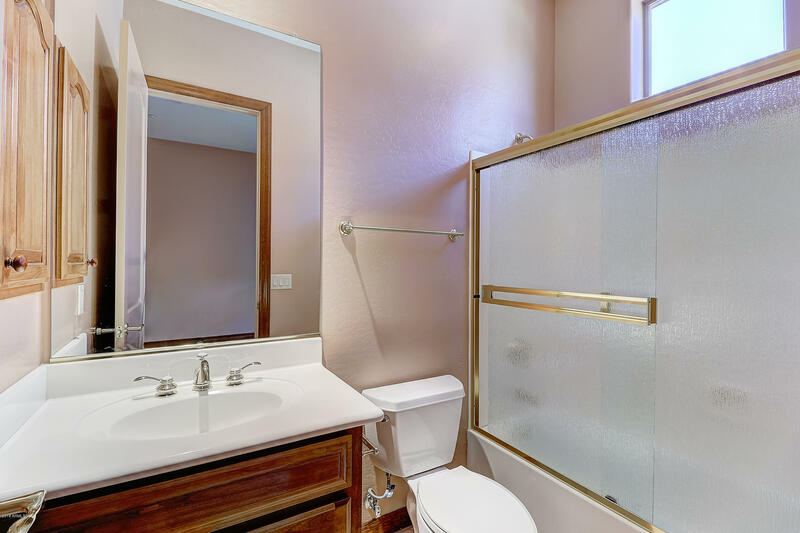 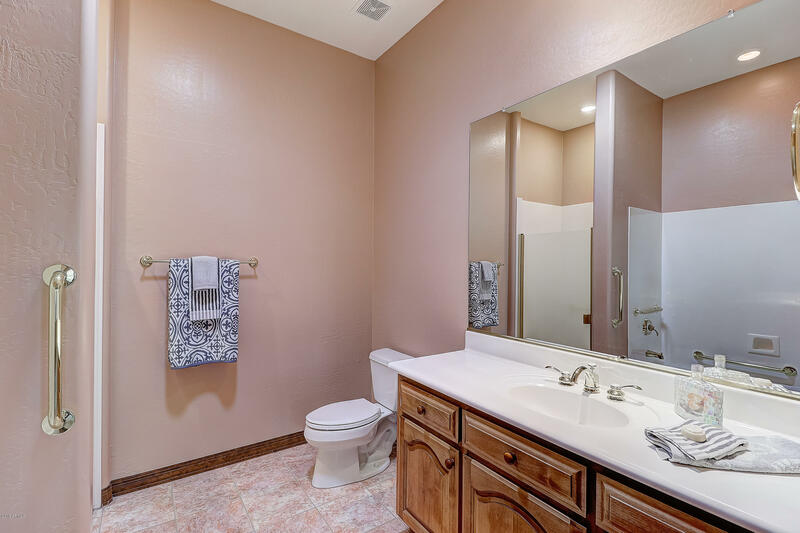 MASTER BATHROOM HAS HIS AND HER VANITY'S, SOAKER TUB, WALK IN SHOWER AND NICE SIZE WALK IN CLOSET WITH BUILT INS. 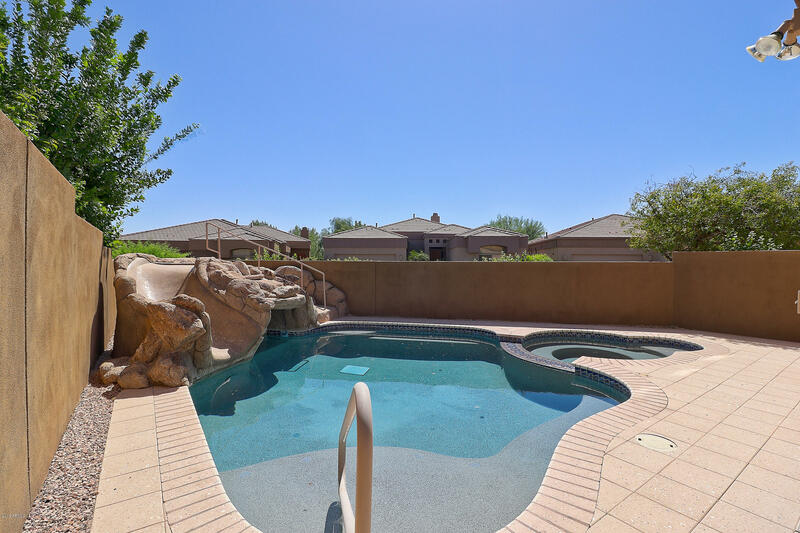 PRIVATE POOL WITH BUILT IN WATERFALL, COVE AND SLIDE. 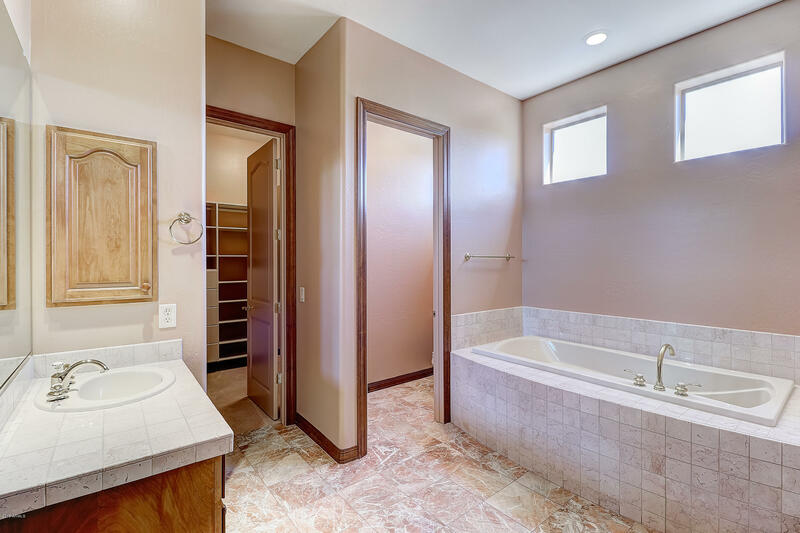 NICE HEATED SPA. 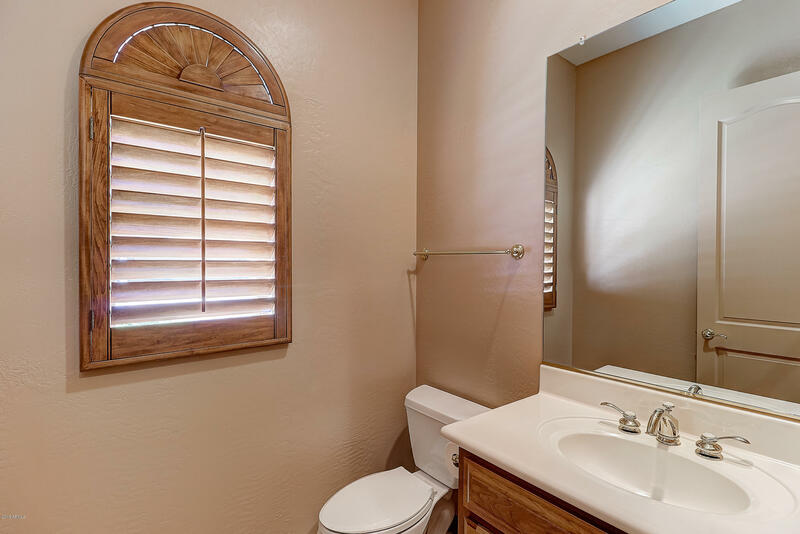 CLICK THE MORE TAB.